Categories: Architecture, City views, Historic Buildings, Landmarks, Neighborhoods, Photography, Restaurants, Sightseeing, Travel | Tags: Adobe Lightroom, miami, nightlife, nighttime, South Beach | Permalink. I visited Miami in April, 2013. Here we are in October and I still had not posted any of the photos. Part of the reason is because my main blog is called One Good Life in Los Angeles and whenever I create a blog post about a trip outside of southern California, it doesn’t seem right. So, I decided to start a new blog called One Good Life Travels. 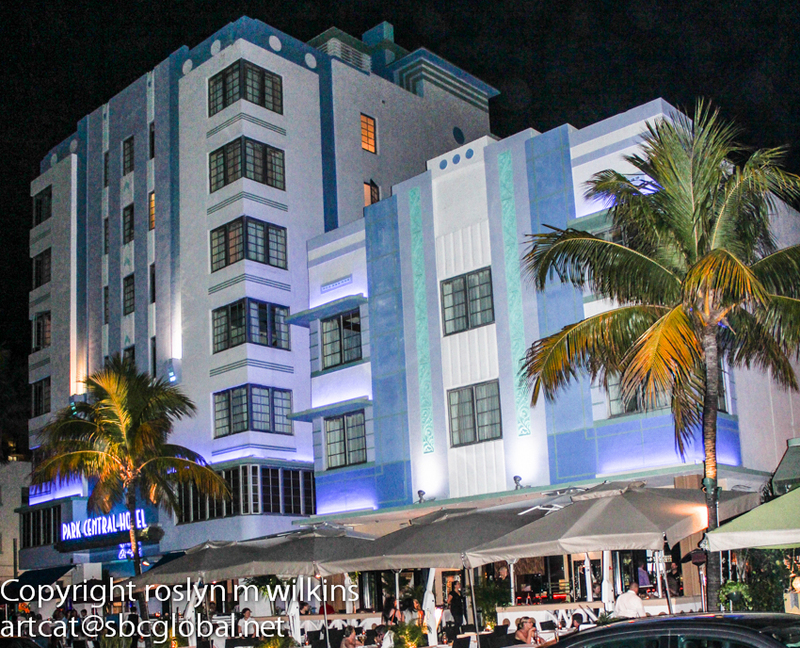 Some of my photos of Miami are now posted at http://onegoodlifetravels.wordpress.com/2013/10/31/miami-an-unexpected-love-affair-part-one/. I’m having a few issues with missing widgets but hopefully I can get this all sorted out. The other obstacle has been my attempt to learn Adobe Lightroom. I have a pretty good workflow set up with Bridge and Photoshop and it’s been very hard for me to get past that. Sadly, I have an acute lack of time for working on anything that requires learning something new. It’s just faster to do something that I am familiar with. After two years of “trying” I finally decided it was make it or break it time. I had to get my head around this program. And last week I had a breakthrough. I was able to plow through my mental block. I still start out in Bridge for uploading and batch naming my photos. Then I add those folders to the Lightroom catalog and get to work. Lightroom is not intuitive for me and I have to force myself to stay out of Photoshop for the time being until I have seen everything that it can do for me. And I am sure I am using Lightoom in inappropriate ways. But at this point in time I am happy to be using it after having it sitting on my computer all this time. So I hope having a separate blog for my travel photos will work out and not turn into one more thing I don’t have time for! 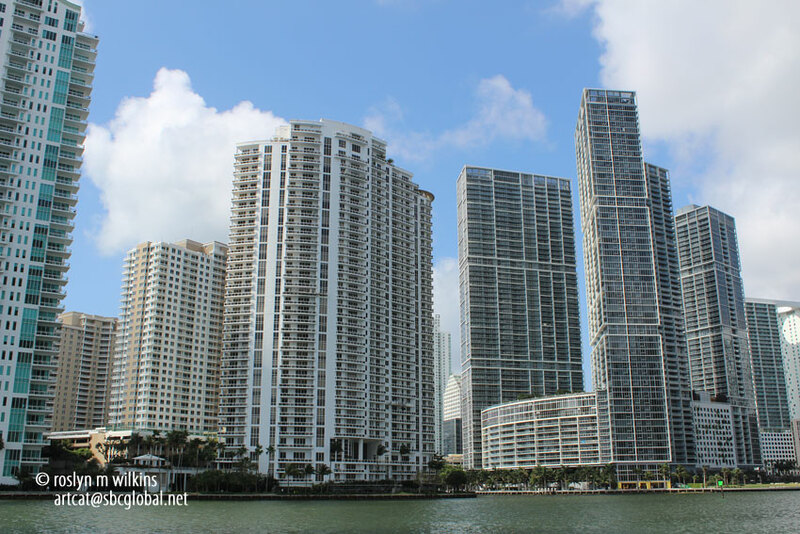 Categories: Sightseeing, Travel | Tags: Adobe Lightroom, Florida, miami, One Good Life Travels | Permalink.